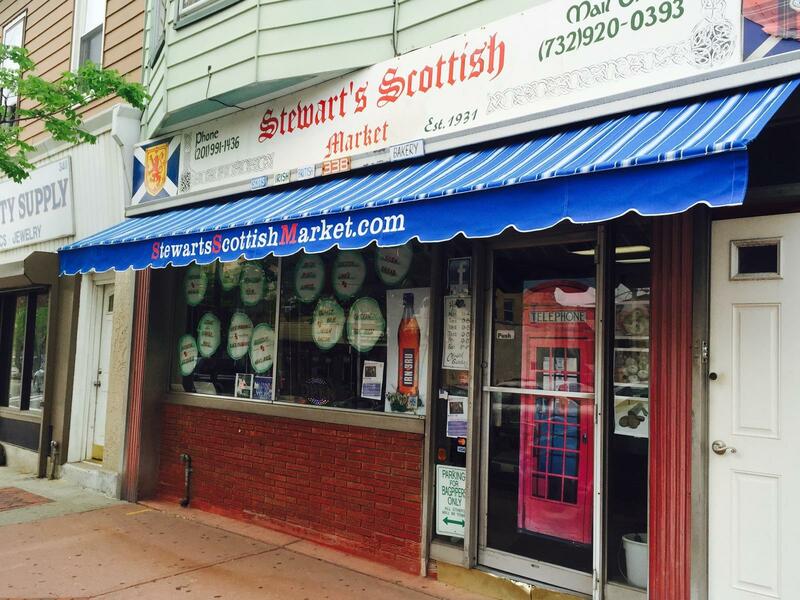 Welcome to Stewart's Scottish Market 338 Kearny Ave. Kearny, NJ. 07032. Phone: (201) 991-1436. Fax Orders: (201) 991-2005 Store hours, Mondays - 10:00 am - 5:00 pm Tuesday - 10 am - 5 pm Wednesday - 9 am - 5 pm Thursday - 9 am - 5 pm Friday - 9 am - 5 pm Saturday 8:30 am - 4:30 pm, Sundays - Closed Stewarts Scottish Market strictly a retail business no wholesales. Thank you.